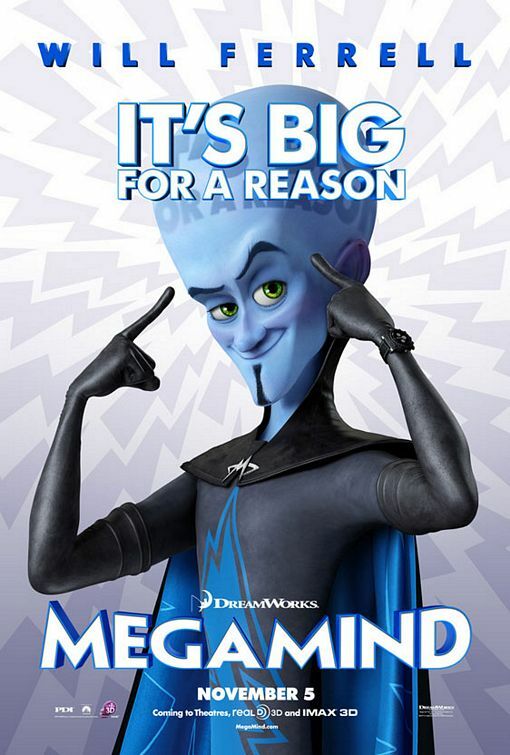 Well, this is Frankenstein dressed like Megamind. Doesn't look to much, but i hope you like it. And this is the image that i used for references. Yeah, looking to the image right now, his neck finish where is the M. Thank you for your commentary. Grat job, but the neck looks a little bit long doesnt it? Thank you, sir. I really liked of this one too. The color count is high because of the challenge, but i think i can solve this, thanks for the comment and sorry about my grammar.